The all-new remote key parking can have the car maneuver itself autonomously, with nobody in the driver’s seat, into or out out of a parking spot. 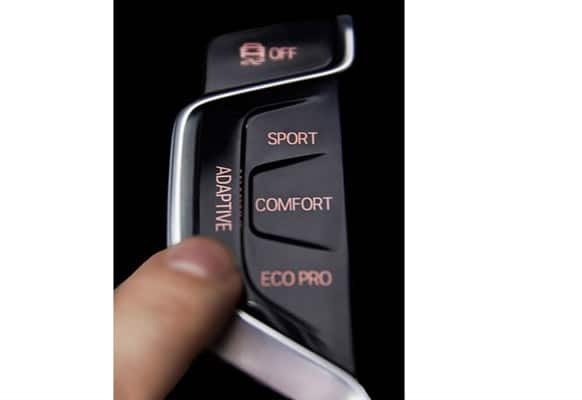 Apart from the sport,Comfort and EcoPro modes, a new drive system call Adaptive monitors and learns the driver’s unique style and road conditions. 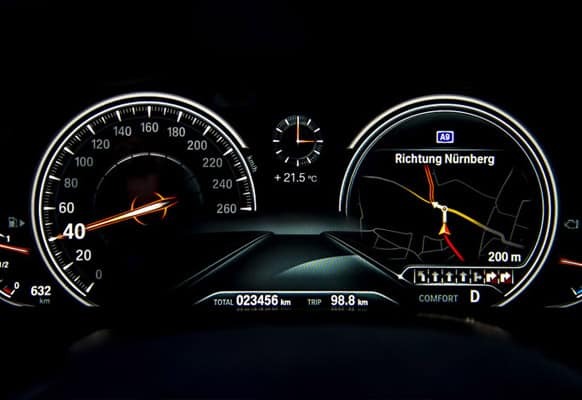 The car’s instrument cluster is capable of displaying relevant and topical information like navigation overview, upcoming waypoints, music sources and more. 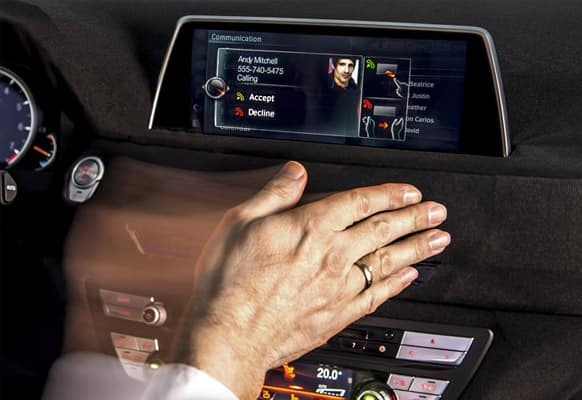 The car for the first time, includes a touchscreen that also features gesture control for taking charge of the various infotainment features.